Black Friday is finally here, and if you've been waiting for a great deal on Sonos speakers, you're in luck. These are the lowest prices we've seen on these speakers since Black Friday last year, so this is the best time to pick one up. Black Friday is finally here, and while we've found a ton of great tech deals that are worth your time, Sonos' speaker deals stand up above most of them. 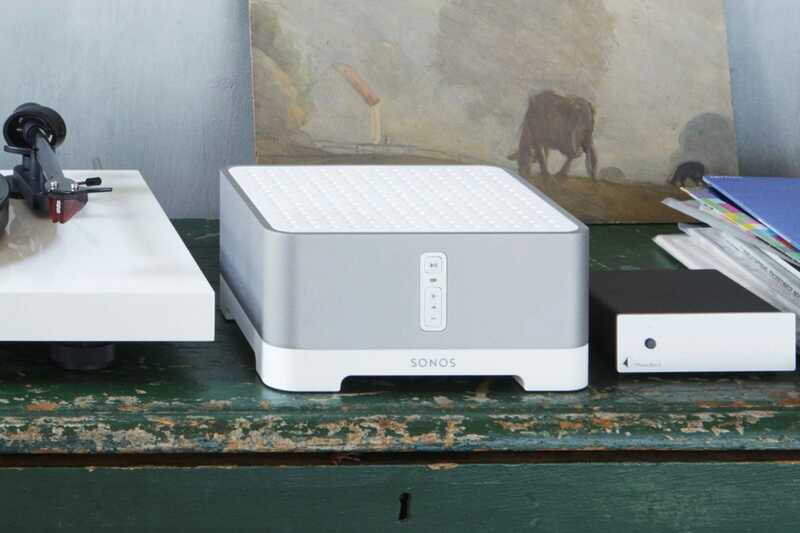 All of the gear on sale can be added to a pre-existing Sonos system or used to start a new one, but to I've broken down the highlights of each one below, so you can decide which is the best for you. 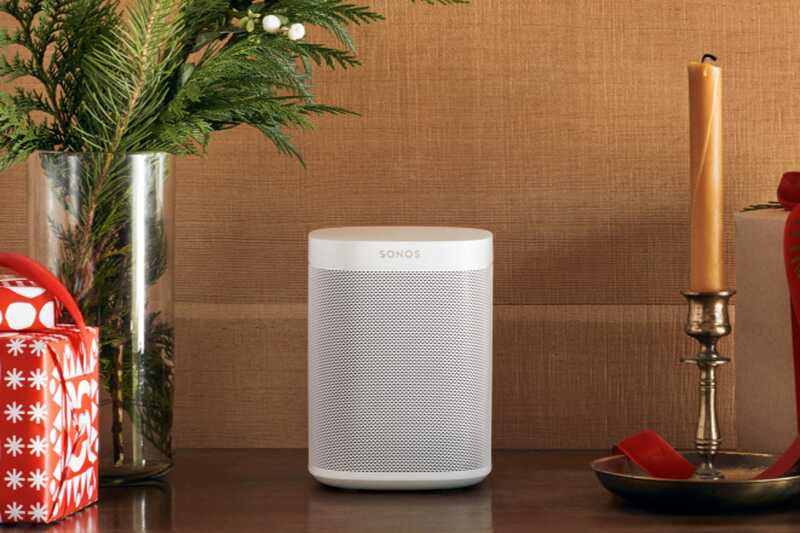 The Sonos One is the startup's smartest speaker. It has Amazon's Alexa built in, so it's just as smart as an Amazon Echo, but it sounds a lot better. It also supports Apple's AirPlay 2 audio standard, which lets you stream music directly from the Music app on a Mac, iPhone, or iPad instead of through Sonos' app. 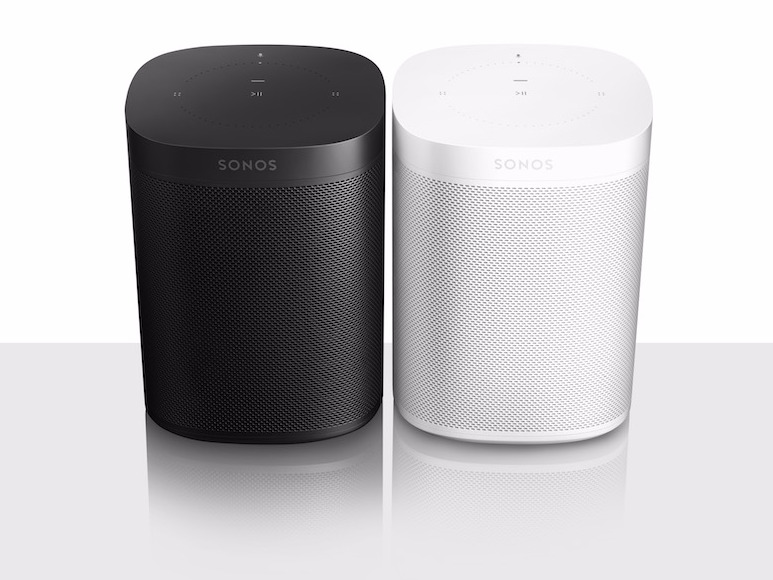 Although it's a mono speaker, you can pair two Sonos Ones together to listen to music in stereo. The Beam is Sonos' newest soundbar, and it's basically a Sonos One you can connect to your TV. It also has Alexa and support for AirPlay 2 built in, but it has a couple of other tricks up its sleeve. If it's connected to your TV through its HDMI ARC (audio return channel) port, you can ask Alexa to turn your TV on and off and adjust its volume, so you won't have to use your remote as much. The Beam also delivers impressive audio quality for a soundbar that's significantly shorter and slimmer than most of its competition. The Sub is Sonos' subwoofer, and you can use it with any of the startup's speakers to hear more bass without any distortion.  The Sub's best feature is that it's totally wireless, which means you can plug it into any outlet without having to worry about routing an audio cable to another speaker. It'll also work whether it's stood up or laid flat on its side, so you can keep it under a couch, or in another out-of-the-way spot without sacrificing on sound. It's expensive, but if you're putting together a wireless 5.1 surround sound speaker system with Sonos, you'll need a SUB. The Sonos Connect Amp basically turns any pair of old speakers you have into a brand-new set from Sonos. The amp has analog inputs that let you connect anything from a record player to a computer, and a pair of outputs that let you connect speakers using speaker wire. 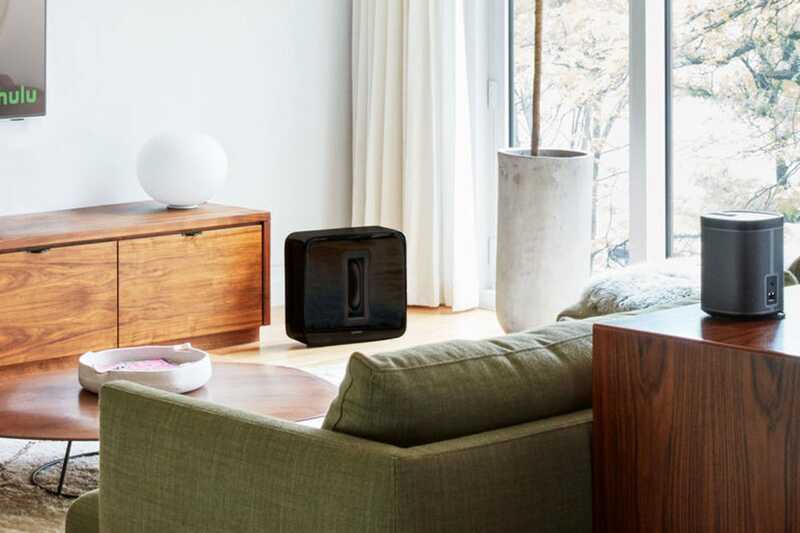 You can connect the amp to your home network by plugging in an Ethernet cable or connecting it via Wi-Fi, and once it's set up, you'll be able to stream music from your phone or computer to your old speakers.